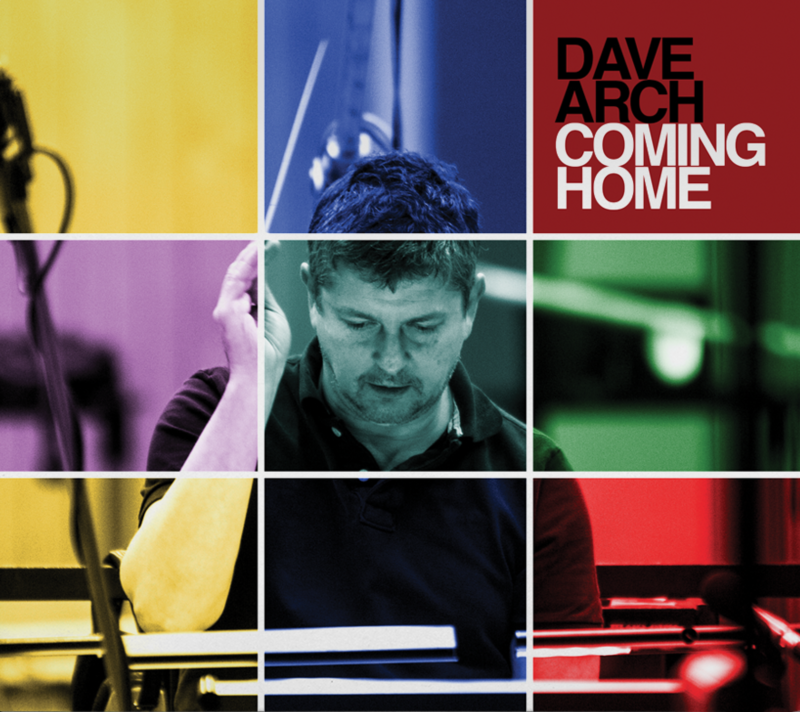 COMING HOME is Dave’s first solo album and contains a purposely eclectic mix of 15 of his compositions written for differing ensembles and using the talents of around 80 of the finest studio musicians in the UK. 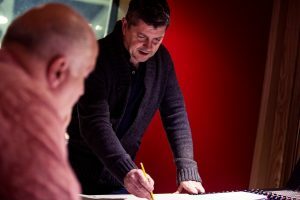 Dave is currently busy arranging and writing new material for a very special show to celebrate ‘Coming Home’. The show will take place in London and will feature many of the musicians who contributed to the album. More details on how to get tickets for this unique event to follow shortly.